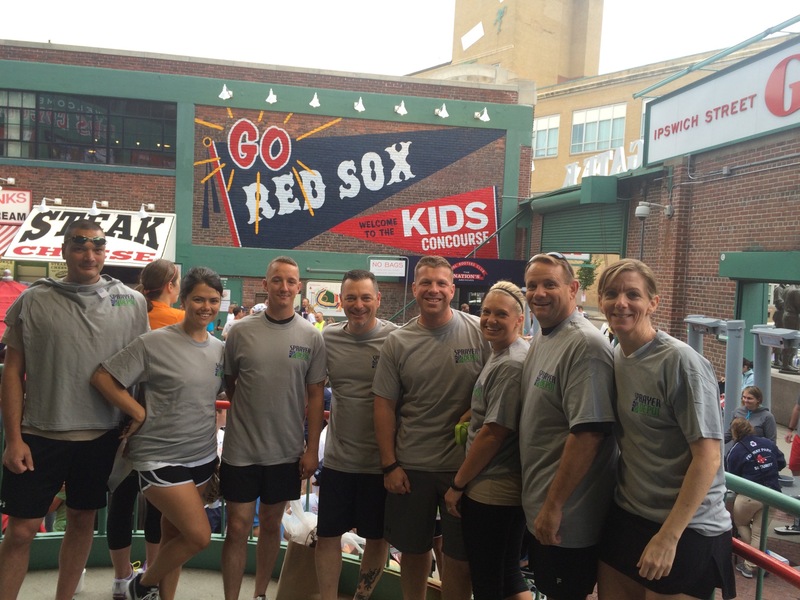 We believe part of our mission as a business is not only to provide great products and services but also to support our community. That is why we are so proud to be part of events that give back, especially to those who have helped protect our nation. As the holiday season kicks into high gear and spray season winds down, we reflect on all that we’ve accomplished this year and the impact that you, our customers, have made. From your insight, sharing feedback with our Customer Service Technicians as you work with these products every day, to your contributions and support on Facebook, Twitter, YouTube and even right here on the blog. We appreciate it. If you’re on our email list then you’ve likely seen the deals we shared on three of our most popular products. It’s just a little treat to say ‘thank you’ for being a Sprayer Depot Customer. 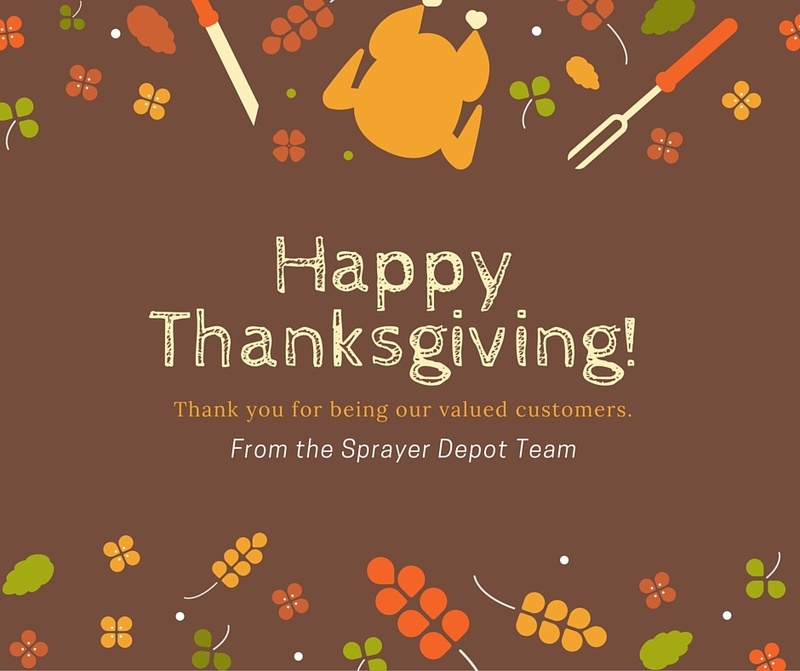 Topics: Sprayer Depot, Sprayer Depot, Customer Spotlight, Customer Spotlight, Department of Transportation, Customer, sprayer, customer service, customer service, customer service technician, Thank you, Customers, Holiday Hours, Giving Back, Happy Spraying.